If you live outside greater London or find yourself travelling often, online tuition ensures that you can still gain access to the expertise of our tutors. We have hundreds of students currently benefiting from online tuition, supporting families both internationally and within the UK. Whatever your goals or needs, we are very happy to devise a plan of online learning. 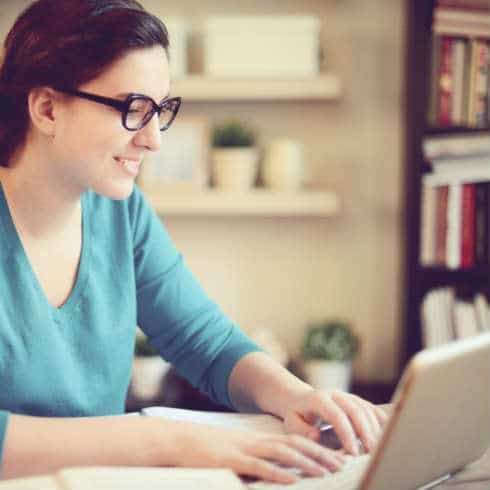 Receiving tuition online means you benefit from a selection of the very best tutors we work with, and we are happy to advise on exactly how the learning plan should be structured in order to meet your objectives. The tutors we work with are well-versed and resourceful in the most effective methods of distance learning. Utilising email, Skype, and online tutoring whiteboards hosted by Holland Park, tutors deliver effective and interactive support to students across the globe. Tutors are flexible about session times and are happy to accommodate differences in time zones to ensure that tuition is delivered at a time to suit your child’s schedule. To discuss your needs in more detail please contact us by phone on +971 (0) 4 313 2977 or via the form below.